Christmas is right around the corner and I am ready. Are you? 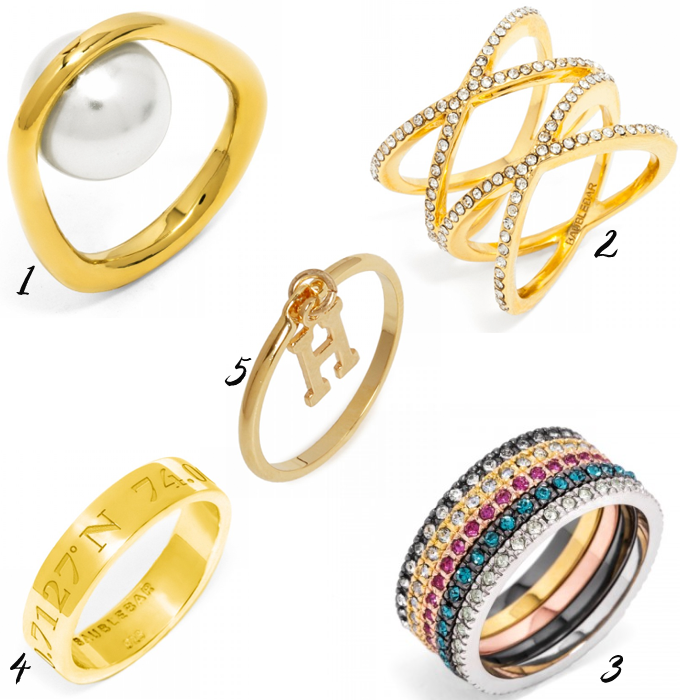 The prettiest little rings for your pretty little fingers. My favorite is #4. Drop one or two of these in stockings this year and make someone on your list a happy girl.